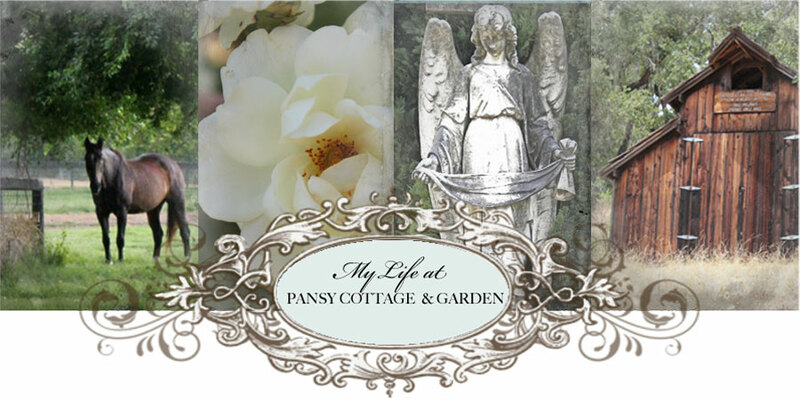 My Life at Pansy Cottage and Garden: Loving Luana! The Life, The Look, The Legend! 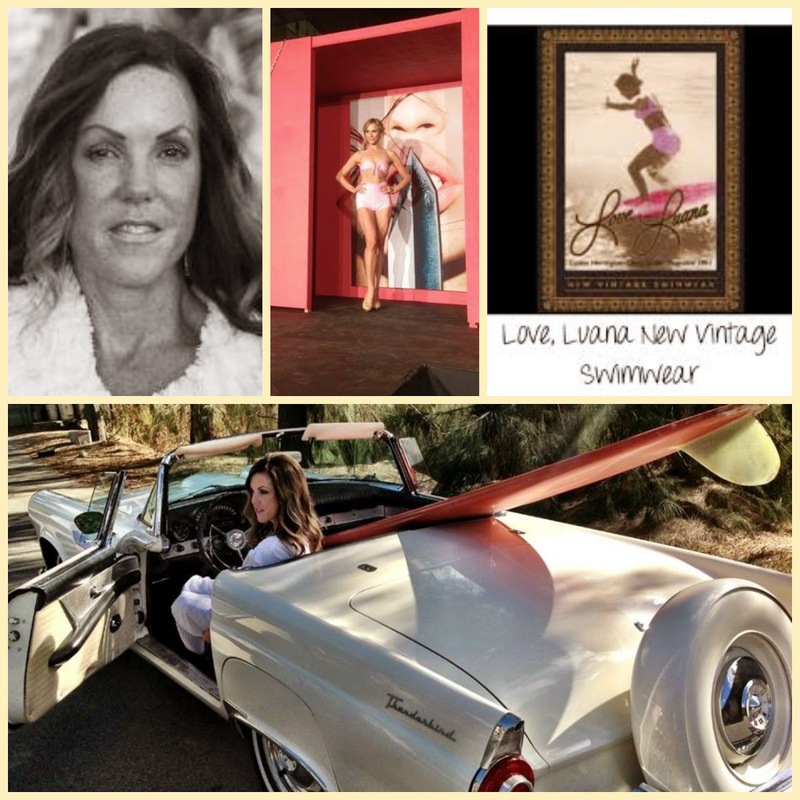 Lena Patton, the beauty behind Love, Luana New Vintage Swimwear will be speaking at the next Launch Your Creativity Event on April 25-26th. Lena attended LYC twice as a guest with a dream in her heart to start a line that honored her mother, original surfer girl Luana. Hear her amazing story and learn how she put her dream into action. 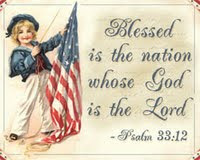 wishing you much success on the event!